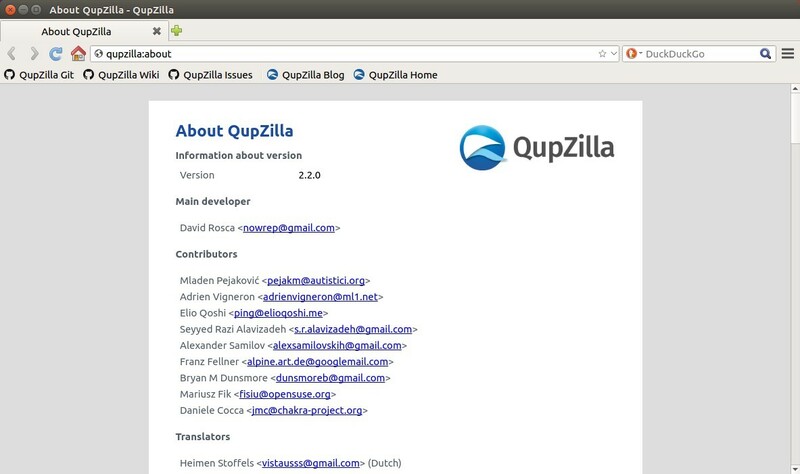 QupZilla 2.2, the final release series of the cross-platform Qt web browser, is now available. QupZilla will now get only bug-fix releases, and next major release will be named Falkon as a KDE project. 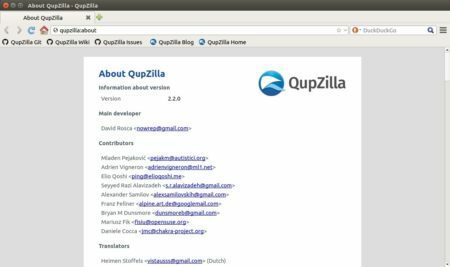 QupZilla 2.2.0 requires Qt 5.9.2. It can’t be built with default Qt libraries in all current Ubuntu releases. Don’t see the “Run” option even after made the appimage executable? Go to file manage menu Edit -> Preferences -> Behavior -> Choose the option says ‘Run executable text files when they are opened’.